In these days of sugar overload, it’s hard to find a packaged product that doesn’t list it somewhere in the ingredients. Therefore, I was intrigued to hear about a range of spreads and jams that have been specifically produced to contain far less sugar than their counterparts. 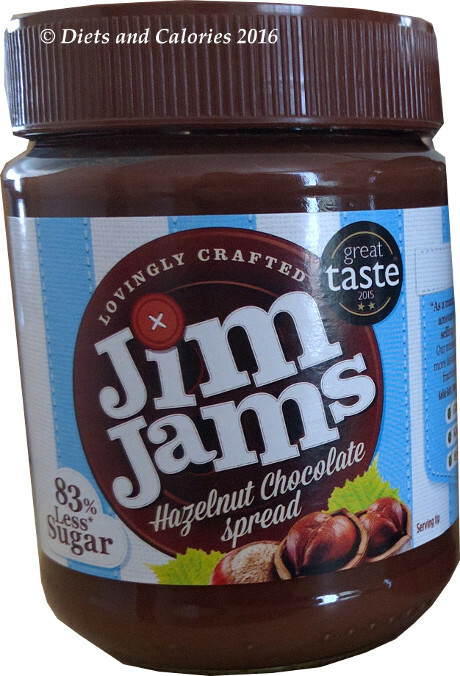 JimJams is a new brand which includes an alternative to that high sugar favourite (Nutella), with 83% less sugar. I purchased a jar of the JimJams Hazelnut Chocolate spread to see how it compared with Nutella. Kevin Bath, alongside his wife Kellie, started their low sugar spreads business after being shocked at the amount of unnecessary sugar found in most breakfast spreads. An unsuccessful search for a reduced sugar chocolate spread revealed a crucial gap in the market. So Kevin created ‘JimJams’ after realising that 57 cubes of sugar went into his kids' favourite, Nutella. 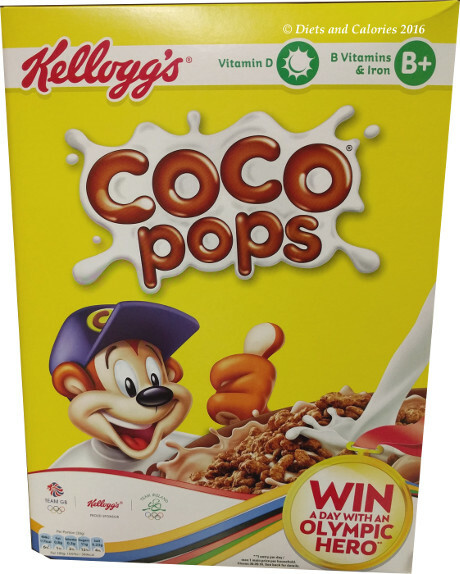 “People should be educated on the facts about sugar and clearer labelling is needed. There’s no point beating anyone over the head, but we do need to know more about what we’re eating. For example, how much sugar is actually safe to have a day? If a product has 35g of sugar, what does that actually mean? People need to be better educated." JimJams was the first brand to be certified by Sugarwise and health campaigners hope that clearer food labelling will help cut the confusion for consumers and support the fight against the growing problem of obesity and sugar related illness, for example tooth decay and type-2 diabetes. Personally, I've never liked the idea of spreading chocolate onto anything, ever! And even less for breakfast. But the hazelnut spread does at least have some health virtues, mainly from the nuts. 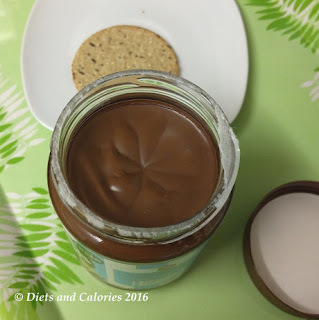 The ingredients are very similar to Nutella (see below) with the main difference being that sugar is swapped for malitol to provide the sweetness. Anyway, I decided to let the expert in all things Nutella, a.k.a. my daughter, see what she thought. Of course I tried some too. Opening it up and looking inside the jar, the product is a light, milk chocolate colour and I definitely get a whiff of nuts. I tried some on a spoon, and wow. This stuff is really nice. It’s not too sweet and is a lovely combination of nuts and chocolate. It’s perfectly smooth and just melts in my mouth. 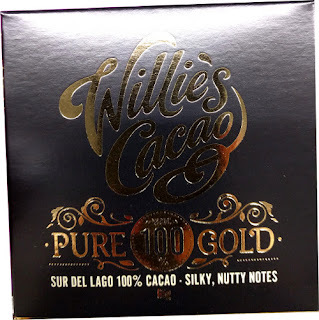 The best way I can describe it is to compare it to the inside of a chocolate truffle – you know, that soft truffle centre that you find in some chocolates. It’s like melted chocolate and it’s really hard to stop eating once you start! As far as I’m concerned, JimJams certainly deserved their ‘Great Taste 2015’ award. They’ve done a really good job. If chocolate spread is your thing, I’d definitely check this out. 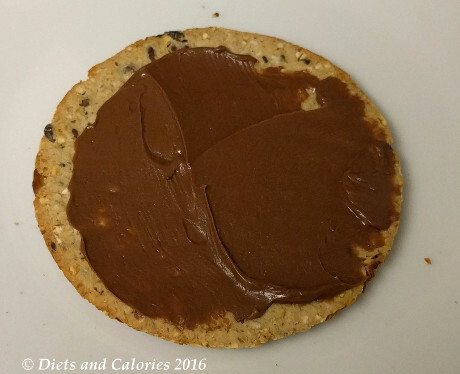 “As a Mum, I was shocked at the amount of sugar in the best selling chocolate spreads. Our mission was to create an even more delicious tasting spread, with a fraction (83% less!) of sugar”. Ingredients Jim Jams Hazelnut Spread: Malitol, Vegetable oil (rapeseed, palm), hazelnuts (13%), fat reduced cocoa, skimmed milk powder, whey powder (milk), emulsifier (sunflower lecithin), natural flavouring. Nutrition per 100ml: 494 calories, 36.6g fat, 7.6g saturates, 49.4g carbohydrates, 8.7g sugars, 6.4g protein, 0.23g salt. Nutrition per 100ml Nutella: 546 calories, 31.6g fat, 11g saturates, 57.6g carbohydrates, 56.8g sugars, 6.0g protein, 0.11g salt. 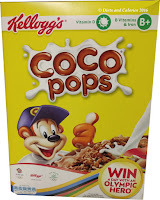 Ingredients Nutella: Sugar, Palm Oil, Hazelnuts (13%), Fat-Reduced Cocoa (7.4%), Skimmed Milk Powder (6.6%), Whey Powder (Milk), Emulsifier: Lecithin (Soya), Vanillin. Note: If you're really concerned about your glucose intake, take note of the overall carbohydrate value. All carbs apart from fibre, break down to glucose in the end!